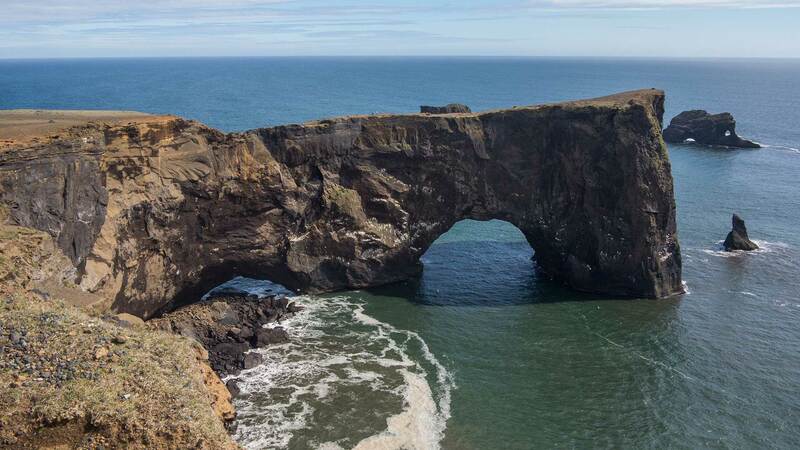 Visit some of South Iceland’s most fascinating highlights on this unforgettable self-drive tour. From stark and stunning black sand beaches and bubbling hot springs to the icy Jökulsárlón and Fjallsárlón glacier lagoons to the classic Golden Circle, the south coast is a wealth of wonders. On arrival at Keflavik Airport, you will be greeted by a professional driver and transferred to your accommodation in Reykjavík. After settling in, take the opportunity to explore the vibrant city centre at you own pace. The main downtown area offers a variety of shops, museums and galleries—all within an easy walk. Laugavegur, Reykjavík’s main street, offers an abundance of excellent restaurants and cafés, as well as bars and clubs for those who want to experience the renowned Reykjavík nightlife. 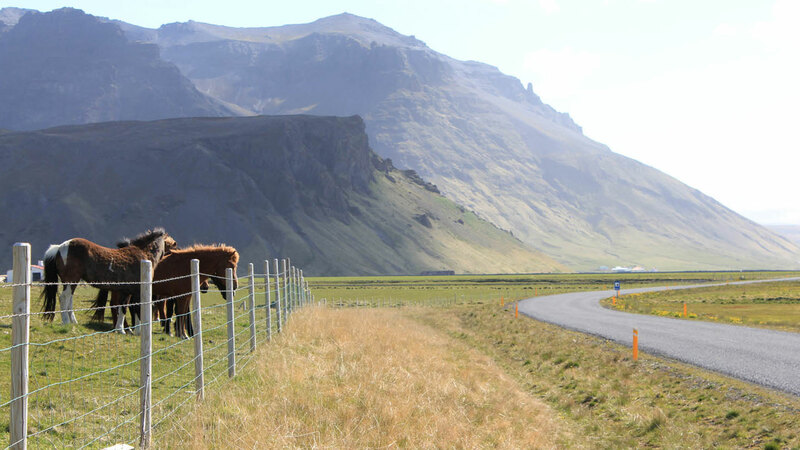 Start the day by picking up your rental car before taking in some of the best known attractions in the south of Iceland. The first leg of your journey is along the south coast, with a stop at the fairy tale-like Seljalandsfoss waterfall—the only one of its kind in Iceland where you can walk behind the cascade on a footpath! * For those who are more adventurous we recommend stopping by the hidden waterfall in the canyon, known as Gljúfrabúi, located near Seljalandsfoss. 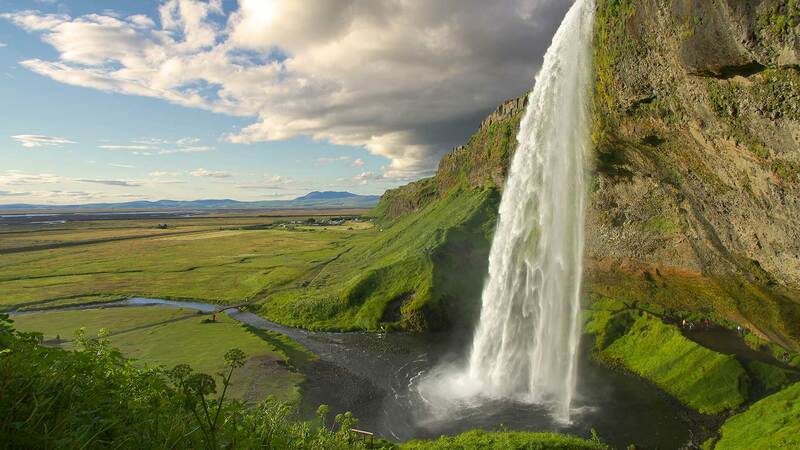 Further along you can visit the magnificent 60 metre free-falling Skógafoss waterfalls in Skógar. From there, the journey takes you past the beautiful Eyjafjöll mountain range. Start your day bright and early as you have a full day of exciting highlights ahead of you. 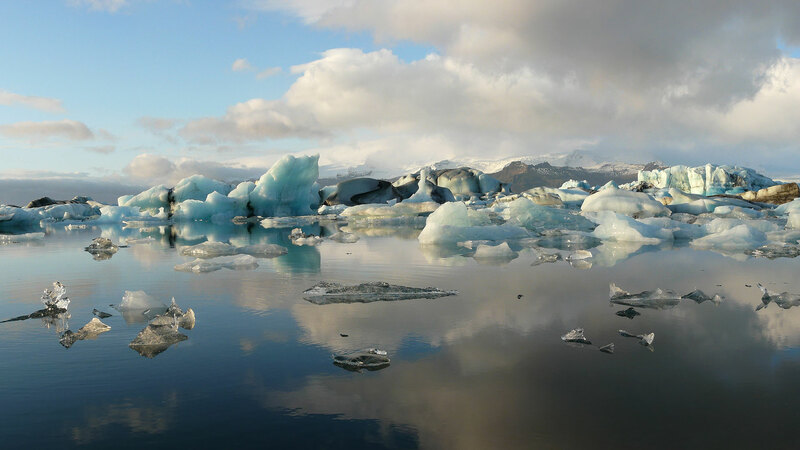 Drive to Skaftafell, part of Vatnajökull National Park and home of the spectacular Jökulsárlón glacier lagoon where you can take a boat ride among the floating icebergs, which vary in colour, size and density. 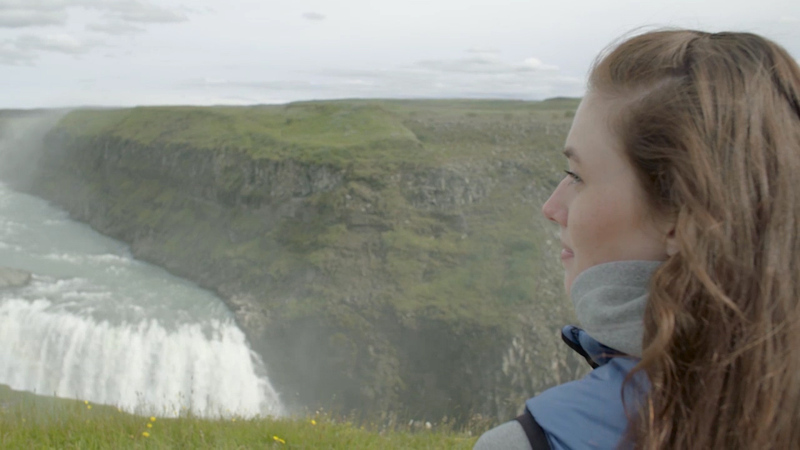 Marvel at the region's unique beauty by exploring the many interesting hiking trails, including a short journey to the splendid Svartifoss waterfall. In this area, you can also embark on a glacier walk or try your hand at ice-climbing with an optional guided tour. * Travel back to your accommodation along the South Coast for the evening. Spend the night in the Vík area. *NOTE: Venturing onto a glacier or engaging in ice climbing should only ever be attempted with the assistance of a licensed and experienced guide. It is extrememly dangerous to go out on your own. If a tour is of interest to you, please contact Nordic Visitor. 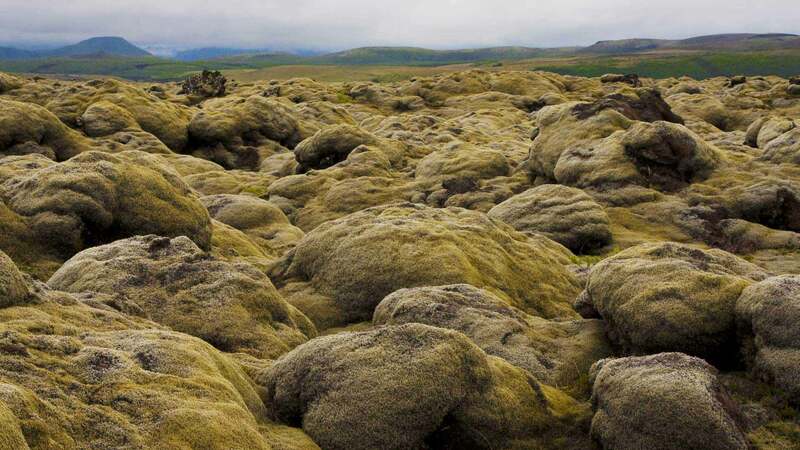 Drive the famous Golden Circle, a popular route for viewing some of the best-known natural sites in Iceland, before heading back to Reykjavik. 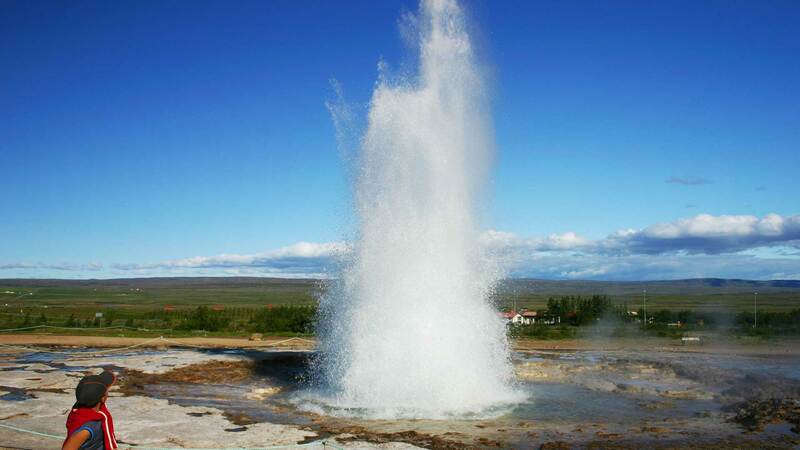 Visit the great Geysir area and explore the bubbling mud pots and spouting Strokkur geyser before arriving at the picture perfect two-tiered Gullfoss waterfall. After, you could choose to visit the old bishopry at Skálholt and the explosion crater Kerið, now partially filled with bright blue water. Complete the circle at Þingvellir National Park, which was named a UNESCO World Heritage Site for being historically significant to the founding of Icelandic democracy and a place of immense natural beauty. 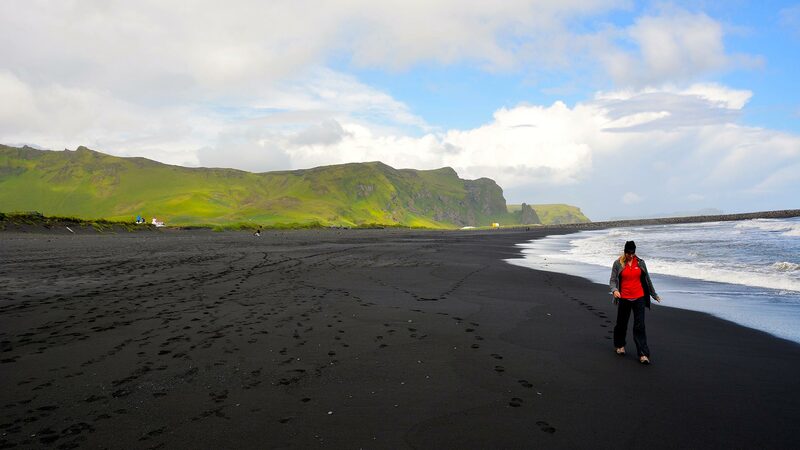 Drive the Mosfellsdalur valley towards Reykjavik where you can relax after your scenic journey along the south coast. 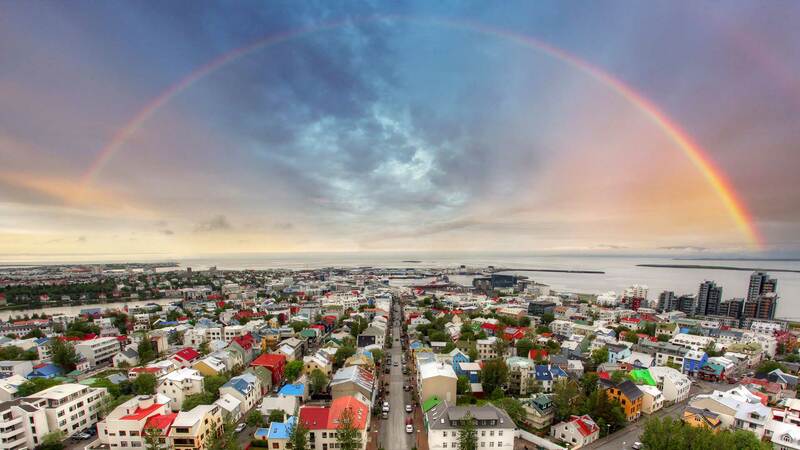 When it’s time to depart, you will be picked up from your Reykjavík accommodation for your airport transfer. If you’re flying in the afternoon, you have the option of visiting the Blue Lagoon geothermal spa to relax in the warm mineral waters before continuing to Keflavík International Airport (Blue Lagoon entrance not included in package). Note: If you are interested in extending your stay, we’re happy to arrange extra nights and activities in the Reykjavík area or even combine this tour with a visit to Greenland or one of our other destinations.